Water is the element that provokes emo tions in all people. 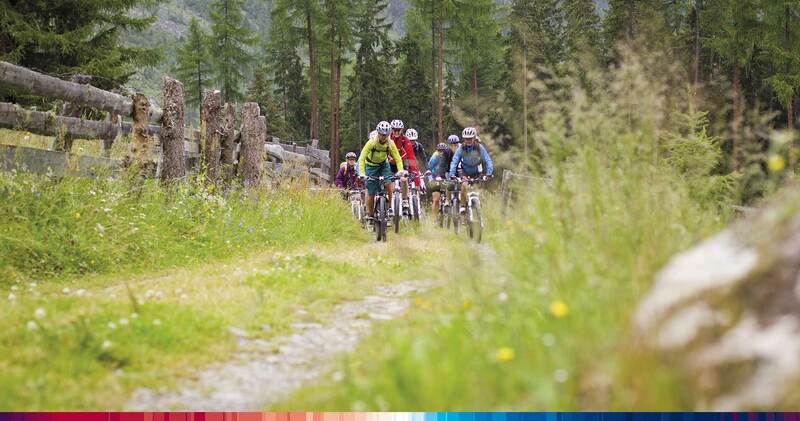 This summer, the Ötztal Valley has dedicated an entire range of activities to the wet element. Six new water hiking routes revolve around this theme. Two of the splendid "Water Strider Trails" already received the coveted "Premium Trail" quality seal by the official German Hiking Institute. 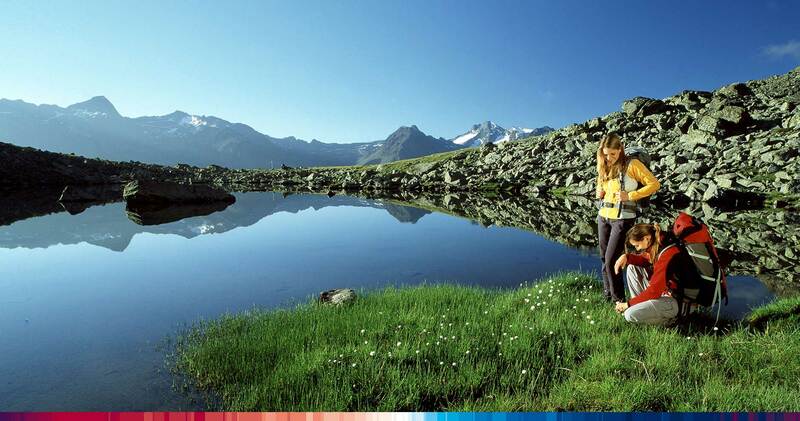 Therefore the Ötztal Valley is the first region in Austria being awarded with this renowned quality seal, offering two scenic hiking routes which meet all required quality criteria defined by the German Hiking Institute – such as a high level of nature experience, easy accessibility, comfortable trail surface or excellent trail signpost systems. It's no accident that two of the new water theme hiking trails received this award. Both trails lead right through natural landscape s of awesome beauty, past mountain brooks, waterfalls, Alpine lakes and shining little ponds. 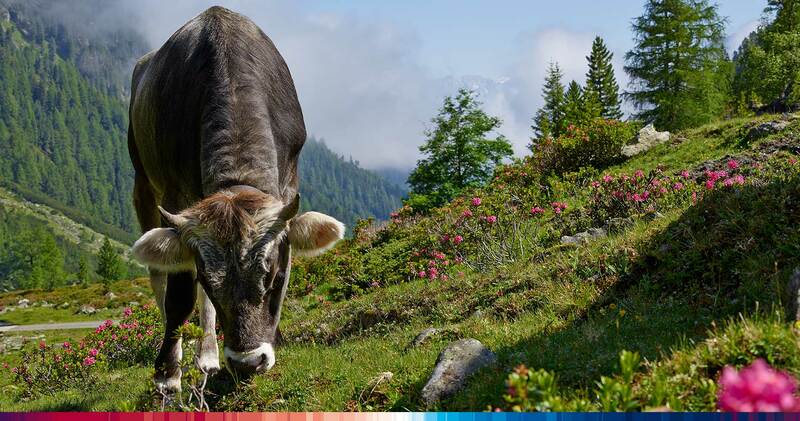 The entire Ötztal Alps mountain chain boasts an infinite number of mountain springs and glacier brooks fed by melting water, resembling sparkling crystals with the high Alpine scenery as wonderful backdrop. The Ötztal Valley is famous for its rushing waterfalls and lovely swimming lakes. Opposites attract: the wild waters of the Ötztaler Ache river make a paradise for adventurous rafting and canoeing tours. High above the valley you can admire the glacier-topped summits which can be conquered with certified mountain guides in summer. The valley offers a myriad of picture-book walking and hiking trails traveling past mythic places of strength strongly connected to the power of Alpine waters. Reason enough to install the new "Water Strider Hiking Trails" within the Ötztal. All routes are easily accessible for hikers of all ages and ability levels. Of course, a bit of stamina is still required as the tours do not lead along the valley bottom. But one thing is for sure, everyone will enjoy these scenic routes. The quality-sealed "Premium Hiking Trails" are the two Water Strider Routes to "Lake Piburger See" and the impressive "Stuiben Waterfall", Tirol's biggest fall with a total height of 159 meters – fed by the rushing wate rs of Horlachbach mountain brook in close vicinity to the summer holiday resort of Umhausen. Surrounded by dense spray, the falls' water particles fill the air with little glitte ring crystals similar to bright grey dust ("Stuiben" means "dust"). A hike along the waterfall has many positive effects on your respiratory system. Studies prove that only one hour per day spent in the falls' water spray during a two or three week stay, brings more relief to asthmatics than the permanent use of medical cortisone spray. Adventure fans should not miss out on the panoramic via ferrata – which is easy and suitable also for families – leading right to the heart of the waterfall. No previous experience is required but you should bring appropriate hiking equipment. Additionally, five scenic viewing platforms have been installed close to the Stuiben Waterfall so that visitors can experien ce the wildly rushing Alpine waters as close as possible. The second water theme trail awarded by the German Hiking Institute, leads around picture-book lake Piburger See. The tour starts, of course, on the shores of Ötztaler Ache river and travels across splendid nature landscapes to the marvelous mountain lake.Known as Tirol's warmest swimming lake, the water temperature can reach incredible 24° Celsius in the summer months. Over the years it has become a well-loved swimming lake and a great hiking destination for families – a splendid walking trail leads through dense forests to Seejöchl area where walkers enjoy breathtaking views of the lake and the entire Ötztal Valley. Walkers, hikers, swimmers and all those in search of rest and recreation appreciate this lovely mountain lake far away from the hustle and bustle of everyday life. Therefore it makes a perfect spot for a day off amid unspoilt nature. The six wonderful "Water Strider Trails" are spread all over the Ötztal, offering a great opportunity to discover all the little secrets of Alpine brooks, mountain lakes and waterfalls. In Obergurgl, one of the scenic routes takes hikers across Rotmoostal valley towards the eternal ice. The frozen water of the high Alpine glacier fields ranks among the most monumental forms of the wet element. 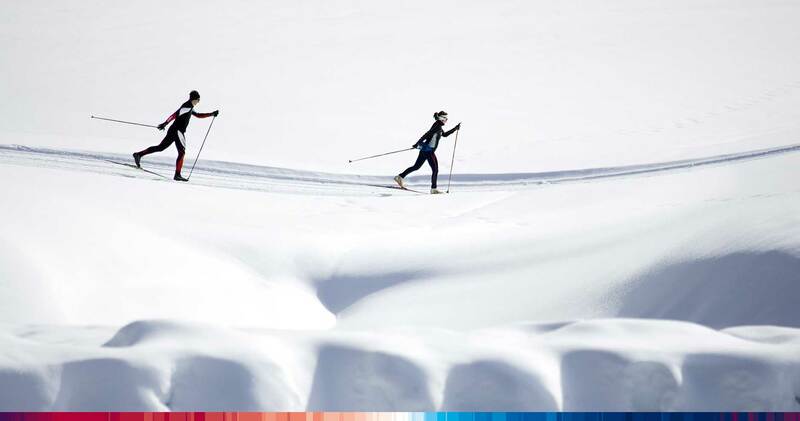 Admire glittering snow crystals of awesome beauty under the summer sun. Or visit the mountaineering village of Vent where a trail along "Rofner Ache" brook take s you to the scenic Rofenhöfe Farmhouses, the "Geierwally" film location of some decades ago. Not to forget the countless mountain lakes – maybe the calmest waters in the Ötztal – shimmering in varied colors. The lakes either can be crystal clear, milky and cloudy blue or emerald green, always depending where the mountain waters have their source . No matter which walking trail you follow, there is one thing you should not miss out on while hiking past a rushing mountain brook or spring in the Ötztal: it is an absolute must that you try the fresh and clean water. A real insider tip for water fans: in big towns you have to pay for it in the restaurant, here in the Alps the clean and invigorating natural water is free for everyone. 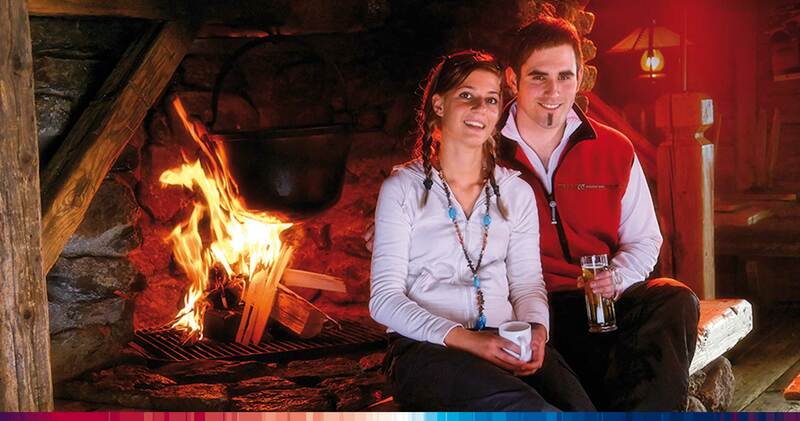 Enjoy one of the biggest nature treasures by the wayside: pure drinking water in the Ötztal! Hiking the Ötztal Alps in summer is not the only way to discover wonderful water highlights. The Aqua Dome Spa Center in Längenfeld has already become a renowned Alpine wellness spot, offering a huge thermal spa and health parlor plus a top-notch hotel. Only last year, another state-of-the-art Spa and Health Center was opened in Umhausen. Guests can take full advantage of healing radon spring water (bringing relief to spinal column and joint diseases, rheumatism, skin disorders, problems with the respiratory system) or enjoy a revitalizing full-body cryotherapy session in a special chamber cooled to bracing minus 110° Celsius. 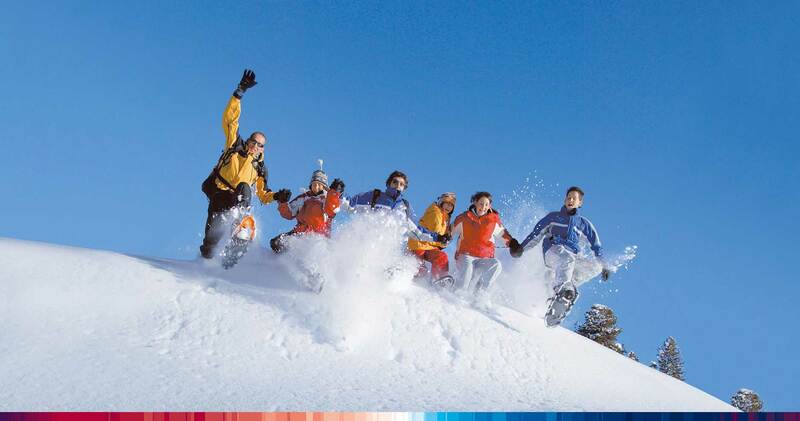 Fans of white water adventures will also find the right spots in the Ötztal. The rushing waters of the Ötztaler Ache, Tirol's biggest side river, is well-known among canoe and rafting enthusiasts. A demanding rafting day on the Ötztaler Ache always makes a very special challenge for both body and mind. An other water hot spot can be found in the Area 47 at the entrance to the valley: this ultimate adventure playground boasts great attractions revolving around the wet element,such as a marvelous swimming lake and a kamikaze water slide for real daredevils.